Updated April 19, 2019! In version 3.0, the dongle will no longer be needed. If you have an existing dongle, then you can transfer the license to the software through a series of steps. Then, you can throw away the dongle. ZXW Tools is the preferred software for iphone and ipad logic board repair. If you came here looking to download the software, then you’re in luck. We’re hosting the software for those that can’t read chinese or don’t know how to get a browser with translation. The schematics in the software are updated automatically when the program is run, so there is no need to download new software upon a new iPhone or iPad release. New versions of the ZXW tools software are updated occasionally, but not often. 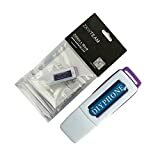 You can still purchase a dongle from our online store, which will give you a 1 year subscription. ZXW 3.0 has been released! ZXW 2.6 + Blackfish 2.0 is out! ZXW v2.5 + Blackfish v1.6 is out! ZXW v2.4 + Blackfish v1.5 is out! When the program opens, it not showing me any schematic on any model i select. Please try using version 1.4. We deleted the .exe in the latest version of Blackfish in the ZXW tools v2.4 download because it has a trojan embedded in the .exe. The ZXW servers go down frequently, so if it’s not working, then you can assume that the servers are down. Looks like windows 10 thinks it’s a trojan. No one really knows whether or not it’s a real trojan except for the makers of the ZXW tools software. For now, we don’t really have many options except to trust them. Issues with black fish( schematics ) , I can open after “open as administrator” and the list of types appears. But when is did select a schematic it loads but always gives me a empty sheet . hello sir, HOW to fix motherboard or the phone with ZXW dongle ? i have the programm and USB and its English and i still do not how i can fix any kind of phone, please sir Advise ? So is the dongle still needed to view the schematics with your downloadable software? very confusing. you failed to clearly state if dongle is needed for software to run or soft can run by itself but dongle enables key feature – i.e. tracing. Sounds like you never ever used this software/dongle yourself. What don’t you understand about this line: “The dongle acts as a security key for the downloadable software.”? Second line of the article. when i try unpack the new zxw 2.6 zip i got a virus message and cant unpack the new version. not from zxwtools.com or microsoldering.com.. i cant turn off virusscanner because of the safetyrules in the company. please help? Unfortunately, we are at their mercy, so if you want the program to work, then you will need to add it as a safe software with your anti-virus software. The only other option is the run the program on a sandboxed virtual machine. 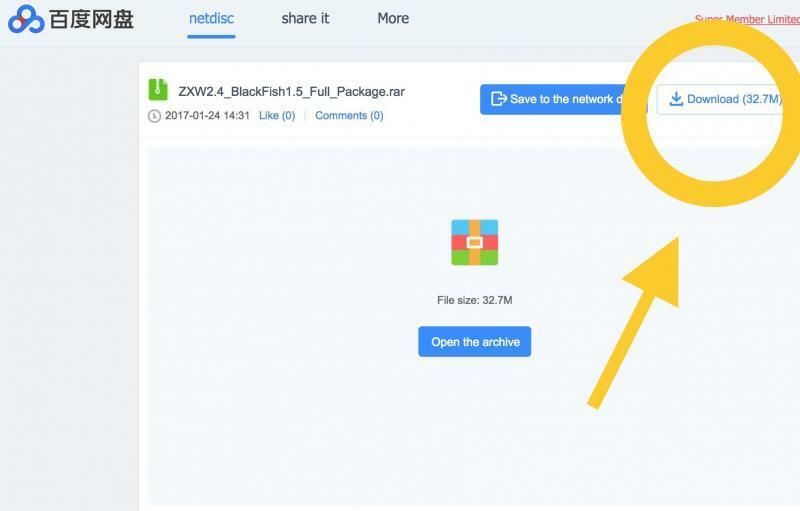 Malwarebytes is flagging and deleting Blackfish2.0, as it’s showing as a trogen virus in the latest version of ZXW. Also Blackfish won’t run without immediately crashing.. Giving Error ‘EXE file error, please download new version’. Even though I’ve tried both versions, from here and ZXW Directly. %/&/(&$%$%§)(()/(=)=(&(/%%$53&%§&%&% <<<<<< do you understand what this means?! Have renewed subscription and software loads to 10% and stops ! Everyone is using v2.6 now and it’s working fine. Unfortunately, windows still flags the file as a trojan, so there’s really no way around that at this time. You’ll need to give this file full access in order to use it. I have downloaded the latest version from here (2.6), when I open it and run ZXW2.6 it comes up saying “Insufficient system resources exist to complete the request service. ” then just closes. 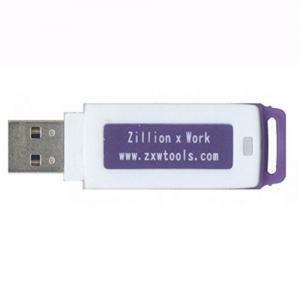 Hi I have a problem with zxw dongle when I open the fault display it reports error 404 why?